Maryland Gov. Larry Hogan already announced some initiatives he's including in the budget. For example, he already has announced about $248 million in general funds for prevention and treatment of drug addiction. That's a 20 percent increase over the amount in the last budget to fight drug addiction. ANNAPOLIS, Md. (AP) — Maryland Gov. 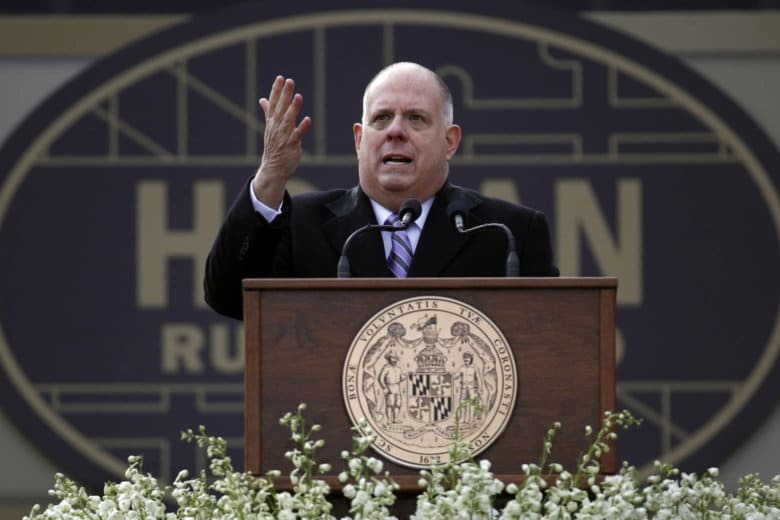 Larry Hogan has given a preview of the state’s $46.6 billion budget plan for the next fiscal year. Hogan outlined his proposal Wednesday at a news conference. He says there’s $6.9 billion for K-12 education. He’s also proposing a new fund to create $3.5 billion for school construction over five years. Hogan is proposing about $248 million in general funds for prevention and treatment of drug addiction. That’s a 20 percent increase over the amount in the last budget to fight drug addiction. He also has announced a proposal to steer about $57 million into a program designed to attract new businesses and development to the state. After Hogan formally submits the plan Friday, the General Assembly will spend much of the legislative session working on it.